Step2 Race Away Coaster Just $32.99! Down From $100! PLUS FREE Shipping! You are here: Home / Instagram / Step2 Race Away Coaster Just $32.99! Down From $100! PLUS FREE Shipping! Until tomorrow only! 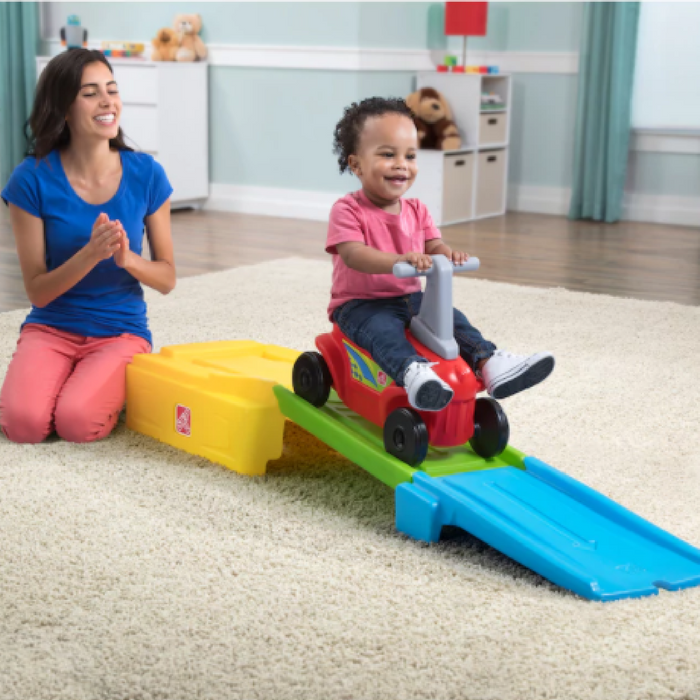 Score the Step2 Race Away Coaster at Kohls for just $32.99 down from $99.99 when you enter promo codes TOPTOY20 and DEAL25 at checkout PLUS FREE shipping! Speed down the hill and toward the finish line in this Step2 Race Away Coaster! I’m sure your kids would love this! Makes a perfect gift too!